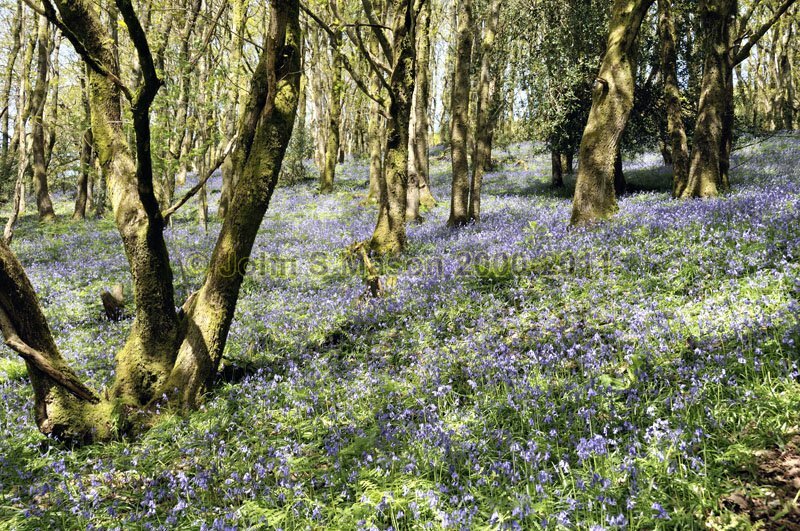 where the bluebells are ahead of the oaks. Detail of the woodland-floor. Product number 050919. Email me to enquire about this image: click HERE.